This item is built-to-order with 40 in stock. If more than 40 are needed, orders will be accepted for a minimum order quantity of 41. Please contact customer service for lead time. 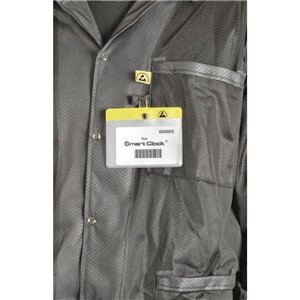 Secure badge holders to tab to avoid damage to other parts of the smock. 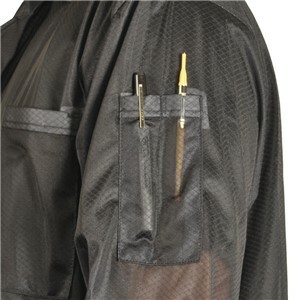 Holds pens or small tools in safe and convenient location for operator. 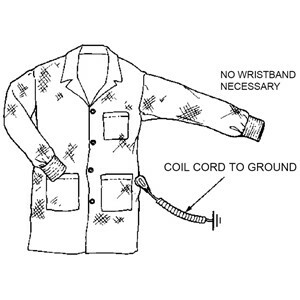 NOW AVAILABLE - Smocks with Custom Embroidery. CLICK HERE for details.